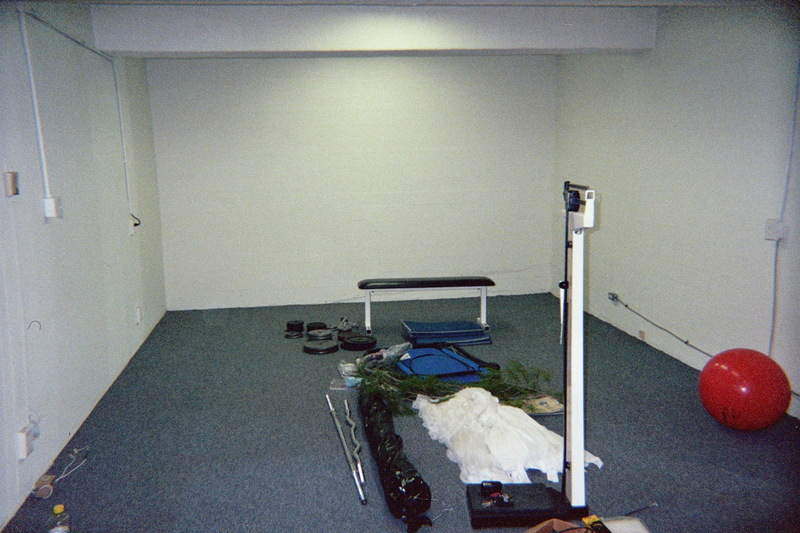 In August 1997, Eric Cooper Fitness officially opened its first studio which became the main location for the fitness training service. 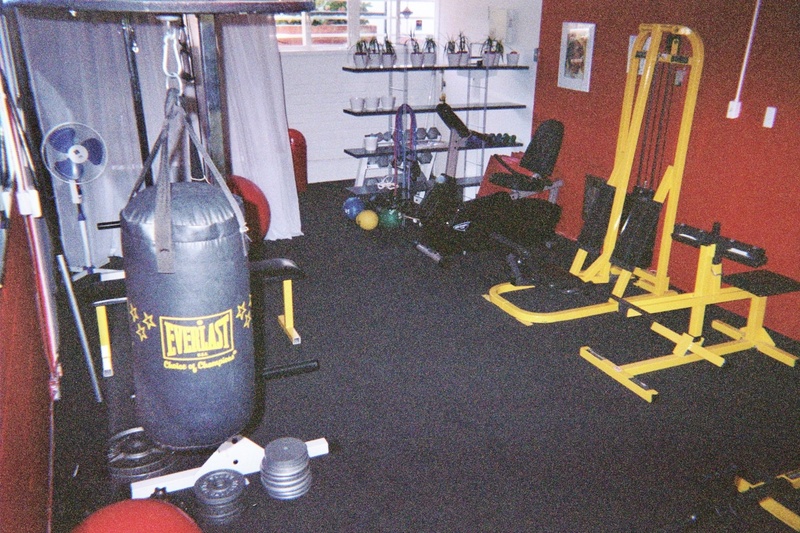 The private gym and office was located in Eric’s Chicago home, and featured a full circuit of free weights, strength machines and cardio equipment. Shortly after opening, Eric began developing a customized functional training regimen created to help his clients condition their bodies for daily tasks, activities, and sports. When designing the program, he included exercises responsible for helping to improve the following five functional skills; coordination, stabilization, endurance, mobilization and power. In 1998 the E-FORM WORKOUT was born. Today the comprehensive 6-week functional training program includes approximately 90 exercises that are categorized into five functional categories. The workout requires a collection of small portable gym equipment that is available in most sporting good stores and on-line. The E-Form Workout exercise kit consists of; speed rope, dumbbells, resistance cables, medicine ball, stability ball, wrist weights, ankle weights, stability board and exercise mat. The E-FORM WORKOUT has proven to be beneficial in helping to improve muscle development, fat burning, cardio and flexibility enhancement and increased energy. Most importantly, the convenience of the portable fitness workout makes it easy to do anywhere. 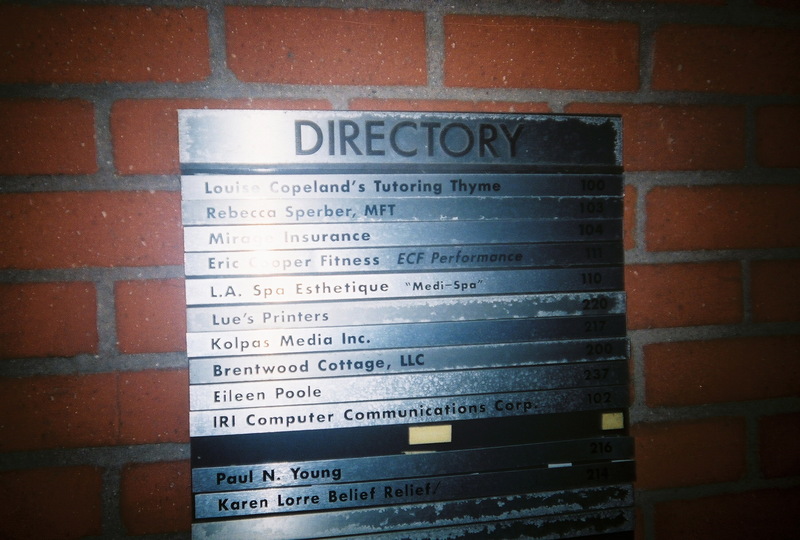 In 2000, Eric Cooper Fitness relocated to Los Angeles. Prior to acquiring a studio location, Eric provided in-home service, and worked on re-establishing the company and its branding. The company’s success grew as Eric and ECF started to gain recognition through LA’s social circuits based on word-of-mouth recommendations from his customer base and increased exposure from his marketing campaign. 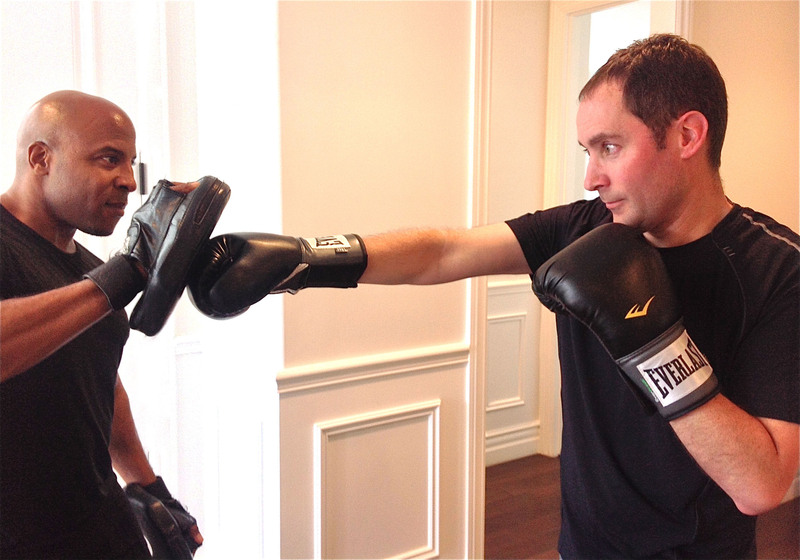 Part of the marketing strategy was donating fitness training packages to charity auctions. The response from the auctioneers was overwhelming. A great deal of those individuals became clients of ECF. In 2005, Eric moved into his second studio located in the exclusive Brentwood section of Los Angeles, recognized for its lavish multi-million dollar estates, chic shops, and trendy restaurants. 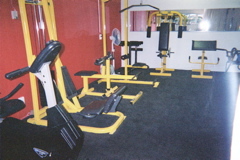 This location was advantageous for the studio due to the popularity of exercise enthusiast in the area. Brentwood is a haven for runners and cyclist that train along San Vicente Boulevard, a popular road that extends several miles west to the Pacific ocean. ECF was located at 11950 San Vicente Boulevard in a 2- story red brick mid-century office complex. The building housed multiple businesses including; a hair salon, print shop, Pilates studio, spa and other offices. The unique studio space was tucked away in the rear of the building secluded from the other suites. The private entry and outdoor garden patio created a serene setting for the space. The transformation took Eric one month from start to finish. His choices of colors were based on his ideology that yellow represents the sun, red is the energy that casts from the sun, and black and white is the transformation. “I love color because it reflects our mood. Having color in the studio was important because it represented energy!” Eric adds. As time progressed, the studio began to experience obstacles. The increasing congestion in L.A.’s traffic, especially around the studio, made it difficult for ECF clients to get to the appointments during peak hours. Also, the neighborhood had a shortage of public parking making it nearly impossible for clients to find parking near the studio. Another issue that ECF was confronted with was the renovation of the building which disrupted many of the workouts. All of these issues played a large part in the decline of the business, and eventually led to the studio’s closure in late 2005. Upon closure of the studio, ECF re-established the company making it an exclusive in-home fitness training service. The in-home training service has been beneficial in saving it’s clients the dreadful task of driving to workouts in L.A.’s congested traffic. Also, during this time of rising gasoline cost, it has helped in the conservation of fuel. Most importantly, in the age of technology where acquiring everything at the push of a button is common, receiving fitness training at your door step fits in with the modern conveniences of our life. 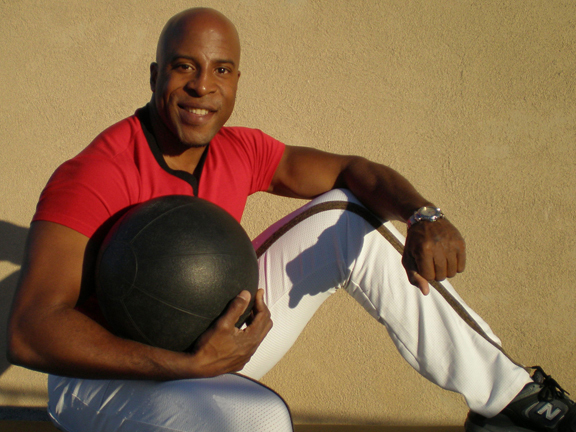 In 2007 Eric launched the official Eric Cooper Fitness website which features information on services and programs offered. The site also features the E-Form Workout program and has links to the official ECF blog and ULA shop. The ECF website is the first digital marketing platform to represent the brand worldwide. While wearing the pieces that he created, Eric received high praise from his peers who requested the same styles for themselves. The sensation that followed after the release of his active wear motivated him to produced the collection and sell it on-line. While doing the initially planning for production, he decided that the line would take the named of its urban luxury active wear classification. So the the line became ‘ULA’. When the sub-prime mortgage crisis hit at the end of 2007, the economic instability that plagued the country led Eric to hold off on production until things improved. 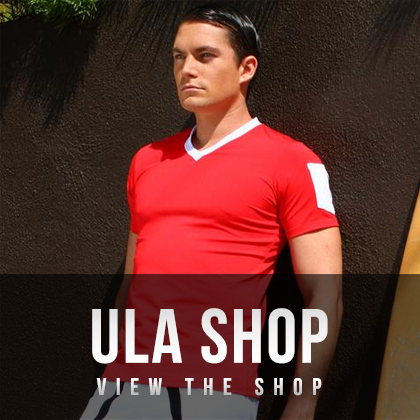 By 2012 the economy was on the upswing, allowing ULA to complete production on its first collection. 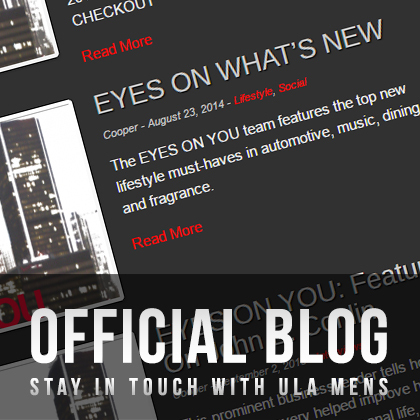 Soon after, the official ULAMENS.COM website launched in September 2012. The retro inspired ‘Iconic’ collection features 5 silhouettes in 5 color options that consist of track suits, tees, shorts, and coordinating accessories. 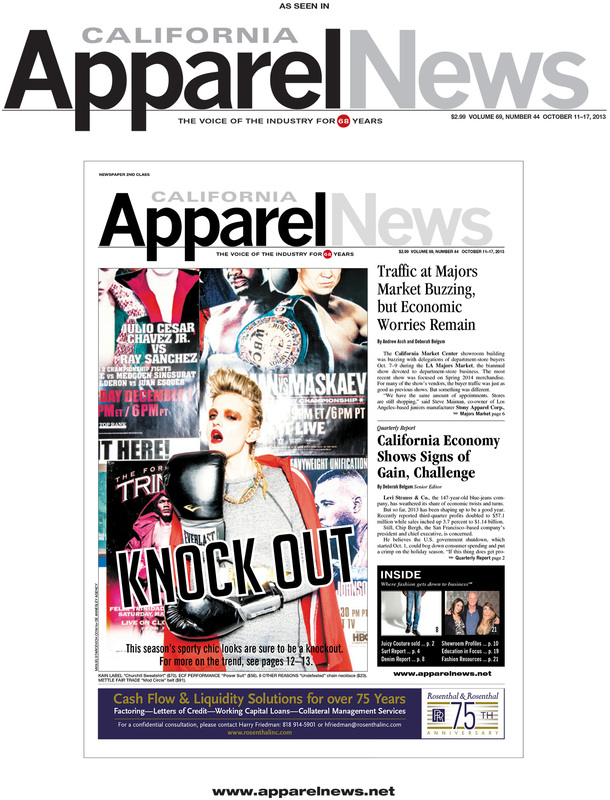 The LA based active wear line has gained notoriety throughout the LA fashion scene. and has been a profitable part of the ECF brand. 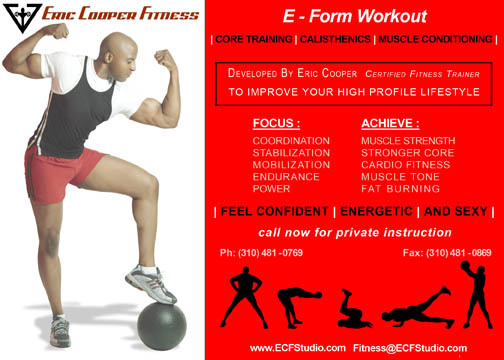 Eric Cooper Fitness continues to operate its in-home fitness training service in Los Angeles. An eclectic blend of L.A.’s power brokers makes up the ECF client list including; students house wives, investment bankers, medical practitioners, entertainment executives, recording artist, real estate moguls, business owners, attorney’s, artist, philanthropist, and socialites. The programs that are available at ECF includes; weight training, flexibility training/yoga, cardio conditioning, cardio kick-boxing, aqua fitness, and the signature E-Form Workout. The services includes; fitness assessments, body composition analysis, strength and endurance field tests, fitness consulting, nutritional support and meal planning. ECF works with individuals, private groups, and corporate groups. The E-Form Workout has been ECF’s signature in-house functional training workout for over a decade. It has attributed to many success stories from clients benefiting from its effective workouts. Currently, Eric is working on a book deal featuring the 6-week functional training regimen entitled, ‘E-Form Workout 6-weeks of Enhanced Function.’ The book’s debut has not been determine, but the release will be sometime in 2018 . 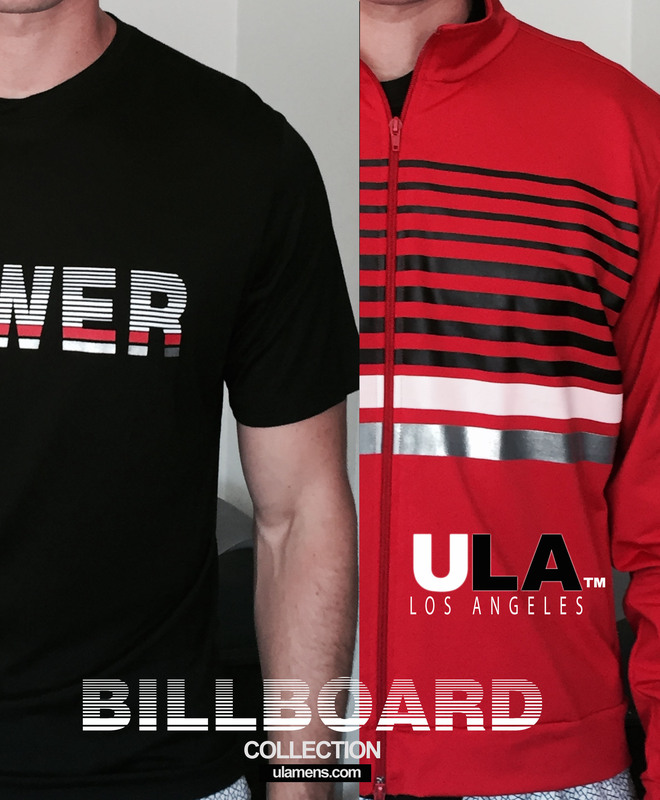 The ULA clothing line is currently working on its 2018 ‘Billboard’ collection. The collection hosts an array of chic fitted silhouettes gearing to both active wear and street wear lifestyles. The innovative designs which consist of bold and colorful word graphics, pays homage to 3 forces of fitness; energy, focus, and power, and the effects that they have on the human body. Accordingly to Eric, “The collection will be used as a social platform to endorse the positive affects of fitness. This collection will bring awareness to how important exercise is in our lives.” The ‘Billboard’ collection debuts in late summer 2018. Eric plans to continue the expansion of his company, and the building of his brands. He also plans to continue his quest to provide effective fitness programs, and commit to helping clients improve their fitness.